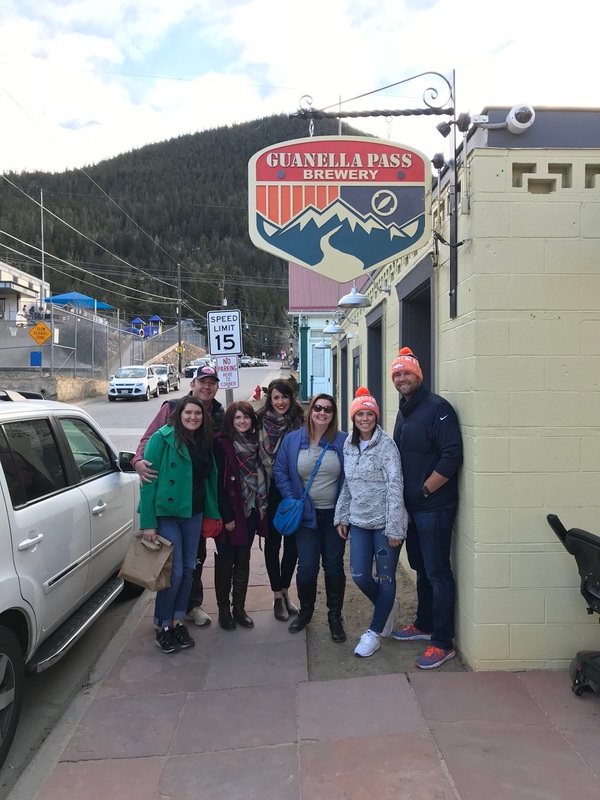 This past weekend Matt and I took some friends to Georgetown for a day trip to kick off the Holidays! Georgetown does a big Christmas market the first two weekends of December and this was our first time to experience it! 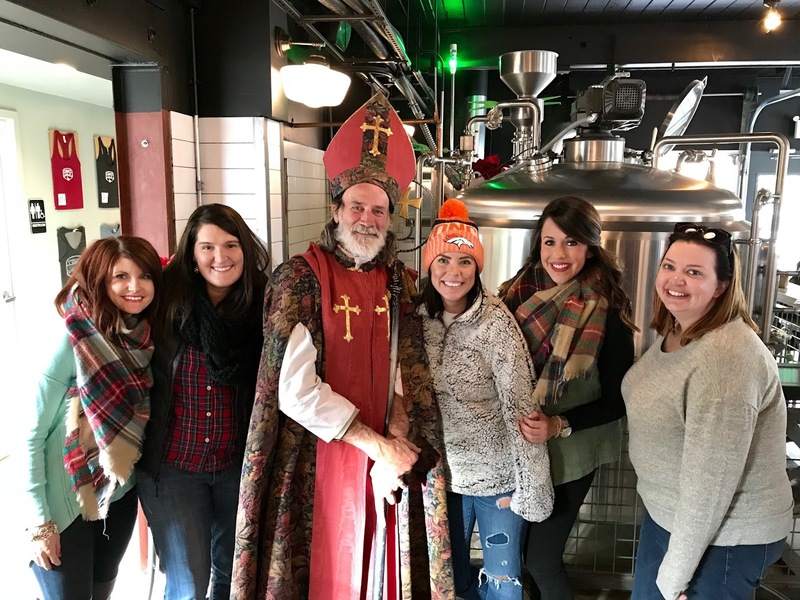 And as you can see when we went to the brewery we ran into St. Nick! I mean really how funny and I LOVE this picture! We went to lunch, check out the market, tasted beers at the Brewery, said Hello to our friends at the Jerkey shop, played games at the house and then I made Chicken Tortilla Soup for dinner before we all headed back to the city! We took the boys too and the dogs had plenty of laps to sit on and faces to kiss! The only thing missing was SNOW! Literally Colorado is having a serious lack of snow this December! We didn’t go to the museums like I wanted to but you can’t do everything in one day! Thanks to all our friends who spent the day with us! How fun! I've been reading your blog for years, you have the most amazing eye for interior design and fashion. I had to do a double-take to see two of my favorite Tulsans turned Denverites in your pics- Jacque and Kelli! So fun that you've all connected!